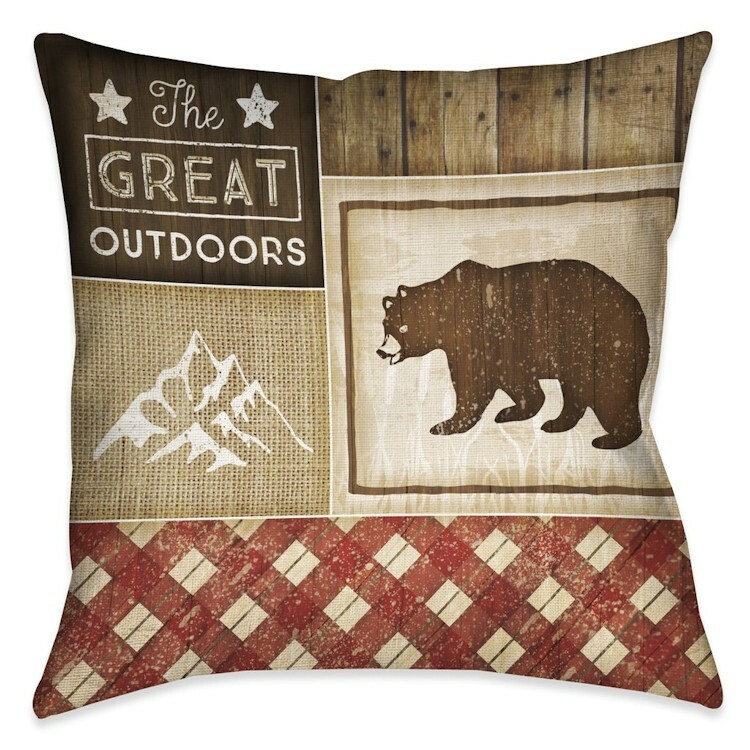 Our Country Cabin Bear pillow features wildlife, nature-inspired text, and a plaid pattern, that all come together seamlessly to create the perfect cabin or lodge pillow. 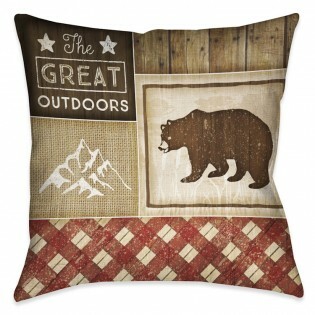 The pillow also features a pattern of weathered wooden boards on the reverse side, further completing the look. Design is digitally printed to create crisp, vibrant colors and images.